WASHINGTON D.C. February 10, 2019 - As nurses who deliver care to our Nation’s heroes, the Nurses Organization of Veterans Affairs (NOVA), calls on Congress and the Administration to strengthen VA services. 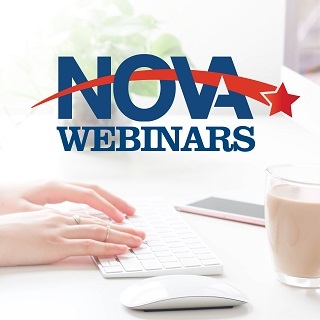 NOVA’s 2019 Legislative Priority Goals, released today, focuses on Implementation of the VA Mission Act, Staffing and Recruitment and Retention, and Modernization with an emphasis on the Electronic Health Record. NOVA believes no other health care system offers the “Whole Health” approach in a setting designed to understand those who have served and sacrificed in a modern military.